Business Health writes many occupational health policies for businesses. These need to be up to date, cover-all but short and easy to read with a clear ad simple layout making so that specific information can be found easily. 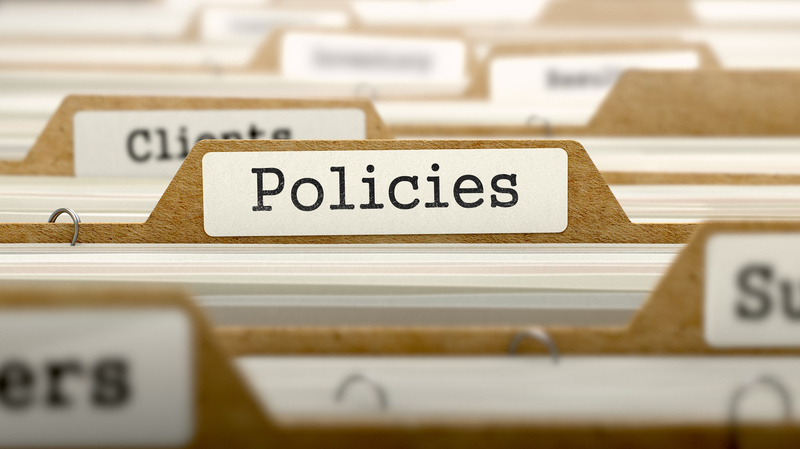 We have written and substantially contributed to policies (and associate practical procedures) on: Asbestos, Stress at work, Disability and adjustments, Manual handling, COSHH, Vibration, First aid at work and Sickness absence management. Policies and the procedural documents underlying them must be fair (to all parties, not only the employee), reasonable and structured around the requirements of the law. This requires a good knowledge of employment law and occupational health & safety legislation. We are often asked by employees if their health conditions should exempt them from the application of organisational policies. Generally the answer has to be ‘No’. If there is a mismatch between the policy and the needs of the organisation, the individual and the law it is generally the policy which should be changed. 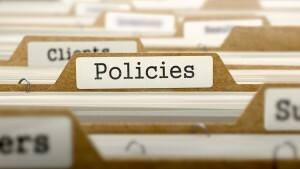 Regular policy reviews are therefore essential.